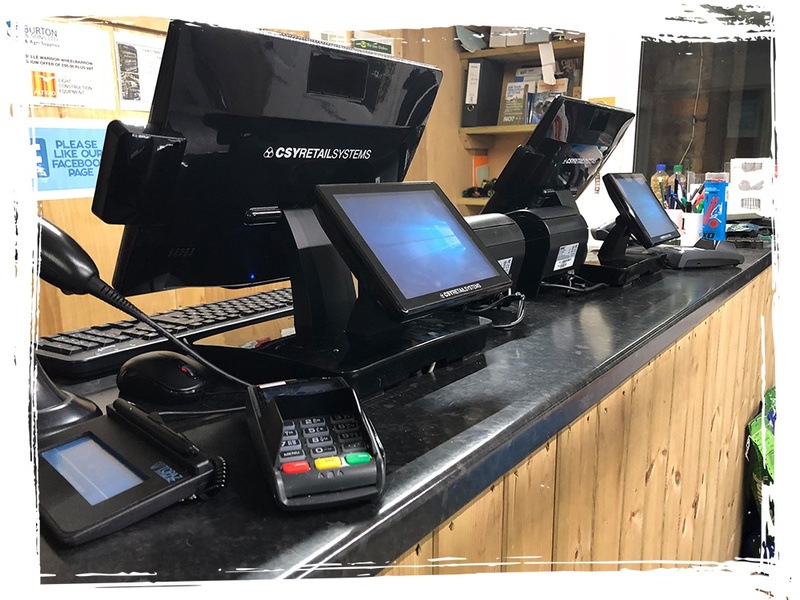 CSY are an established provider of EPOS systems to Timber Merchants across in the UK. We have a great understanding of how Timber Merchants work and have developed our software, Vector, to help run your Timber Merchant in the most efficient way. 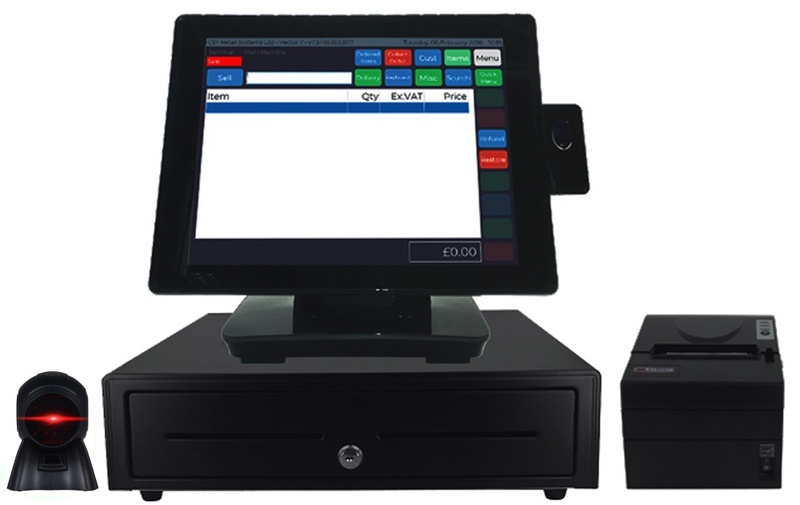 Our EPOS system is designed to handle all that a busy Timber Merchant can throw at it! Vector will help with all the things that matter from serving customers quickly at the point-of-sale to recommending order quantities directly to your suppliers. We understand you can have a large variety of different customers who can all have different prices. With Vector, we make it very easy for customers to have a fixed price level or a varied amount of discount depending on what they are buying. These will automatically be calculated when the customer is selected during the sale. Timber Merchants typically have a large amount of Credit Account customers. We have developed Vector to handle your entire account customer database. We can even help by automatically emailing your statements and invoices directly to your customers. Don’t worry, if they do not have an email account, we can generate a letter format to send instead. To help your store retain and reward loyal customers, our CSY Vector EPOS can be linked to loyalty cards. Customers can build up points on purchases in store which can then be redeemed against further purchases or to get money off further orders. We provide personalised loyalty cards to Timber Merchants to fit in with their image and brand.